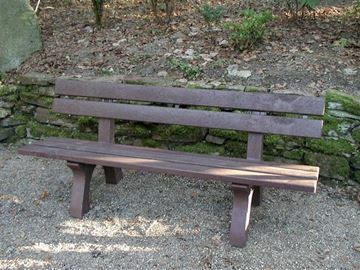 Park benches are the ideal solution to public spaces, giving people a place to socialise, read or just relax. 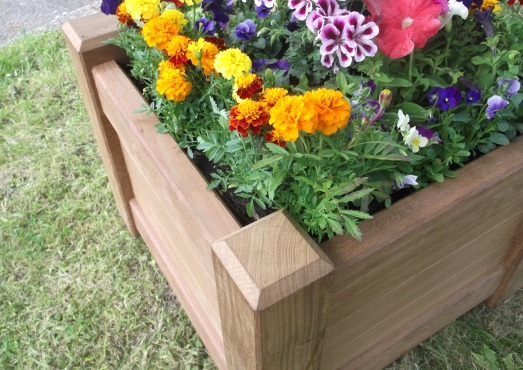 They are suitable for parks, shopping centres, work places, towns or schools, creating a comfortable and active environment for the community. Less vulnerable to theft, they are heavy and difficult to lift and are available with floor fixing kits so they can be permanently fixed to the floor. 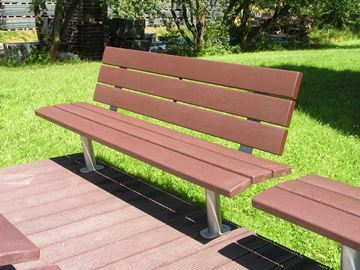 Made from either environmentally friendly sourced hardwood, or gecoPlas 100% recycled plastic, our range of benches are strong, durable and require minimal maintenance. Backless version of the October Seat. 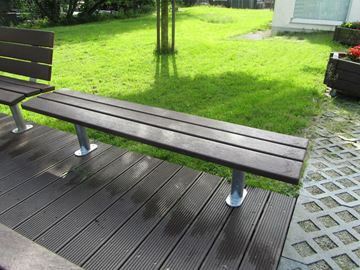 Largest bench in the gecoPlas recycled plastic range. 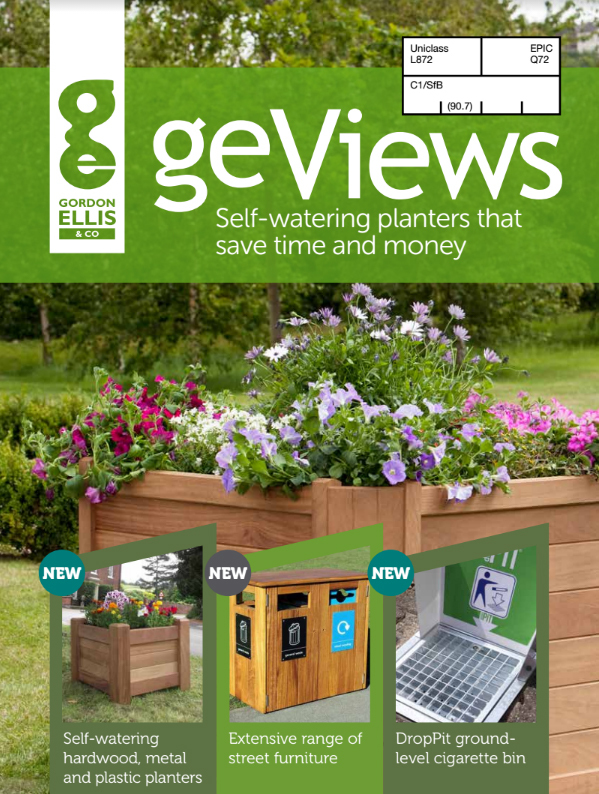 Designed for durability and minimal maintenance.